When it comes to repairing or replacing your windshield, there may be many questions on your mind. 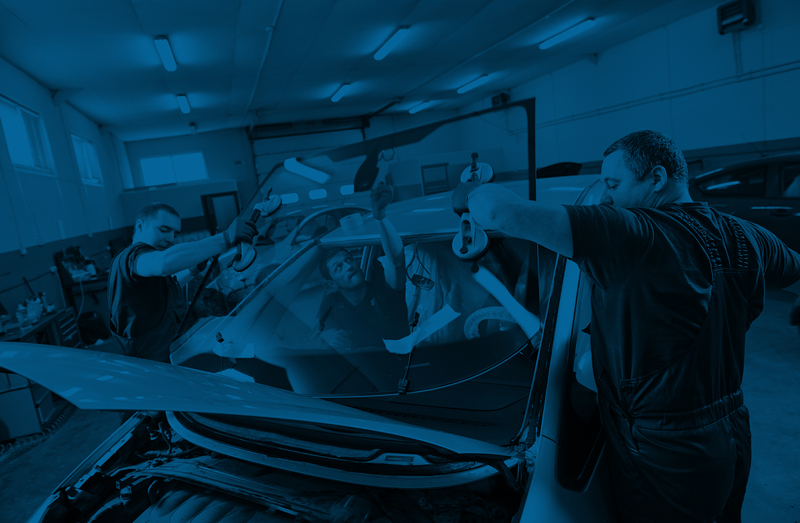 After all, you may not be as well informed about how windshield repairs and replacements work. So how do you know if you’re paying too much for repairs or replacement? Does it matter what the make or model of your car is? Should you get a OEM windshield, or should you opt for an aftermarket windshield so you can save on money? • First of all, it’s important to realize that there’s no such thing as a brand-name windshield. Sure, there are windshield’s that will have the name of your car’s make on it – but there’s virtually no difference between that windshield, and an aftermarket windshield. In fact, it’s important for you to know that even luxury brand names – like Mercedes or BMW – use the same aftermarket companies to make their windshields. The dot dimensions are exactly the same; so don’t shell out just for the brand’s name. Instead, opt for the aftermarket windshield, as you’ll save on money without having to sacrifice on quality. • The only thing you should keep in mind is that a vintage car will require a specific type of windshield. If you have an older model or a car with highly specific windshield requirements, you may need your windshield installer to get the windshield from a specific manufacturers. If that’s the case, you may have to pay for more your windshield repairs or replacement. • The biggest thing you need to focus on isn’t the windshield itself; you need to focus on the person who is installing the windshield. This is the person who will ensure that your windshield meets minimum federal safety standards – and if he or she does a poor job, you’ll know it. Ultimately, you’ll need to check if your installer uses the correct high-quality urethane, which is used to fill in chips and cracks in your windshield. Otherwise, this will only cloud your windshield, which could impact your ability to see the road in front of you. He or she should also use primer on the scratches, so they don’t end up rusting. You should also check to see if the National Glass Association certifies your installer, which is the only legitimate certification that auto glass installers have.